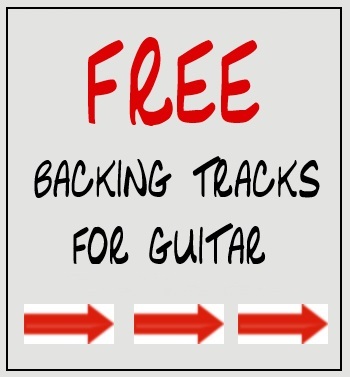 I have been on a “Tone Quest” this week…you know, the search for that “perfect tone”? I figured any pedal that includes the word TONE in it’s name would be a good one to check out. Of course, as any guitar player knows, the search for the perfect tone is a lifelong journey… but you have to start somewhere! 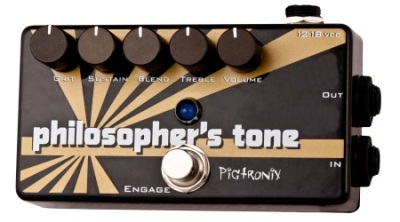 The Pigtronix Philosopher’s Tone is a state-of-the-art analog compressor / sustainer, providing endless clean sustain. With variable Sustain, Blend and Treble controls, the Philosopher’s Tone offers a huge range of compression sounds for the discerning musician. The Philosopher’s Tone also contains a harmonic distortion for clean or dirty compression sounds and any mixture of the two. While the Philosopher’s Tone rocks on its own, it is designed to play well with other dirt pedals in order to create your ultimate distortion tone that sustains forever. Watch Nashville guitar ace, Johnny Hiland, as he tears it up on his signature Ernie Ball Music Man guitar with David Allen pickups through the Pigtronix Philosopher’s Tone pedal into a Bolt Amp. Johnny talks about his use of compression both live in and in the studio in this piece that was shot in Johnny’s home studio. 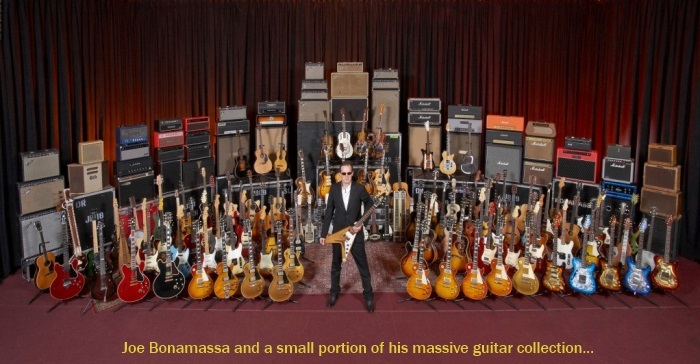 My favorite line is at :56 “That nasty, kind of gnarly blues thing…” You nailed it Johnny!